When it comes to custom style spoilers, there isnt much that can go wrong. However, damage is sure to happen if your get in a collision – especially one that damages the back of your vehicle. Such collisions may not damage the spoiler directly but the angle of alignment may be shifted because of the impact. The spoilers need precise alignment for optimal performance, so if you notice any cracks on the spoiler, it’s a good idea to replace it. Spoilers need to be maintained regularly to ensure that they’re in good working order as well. Chrysler 300 Spoiler. Chrysler 300 Custom Style Rear Window Mount Spoiler by PURE®. When you want a classy, understated high performance look you want a roofline, or window mount spoiler. 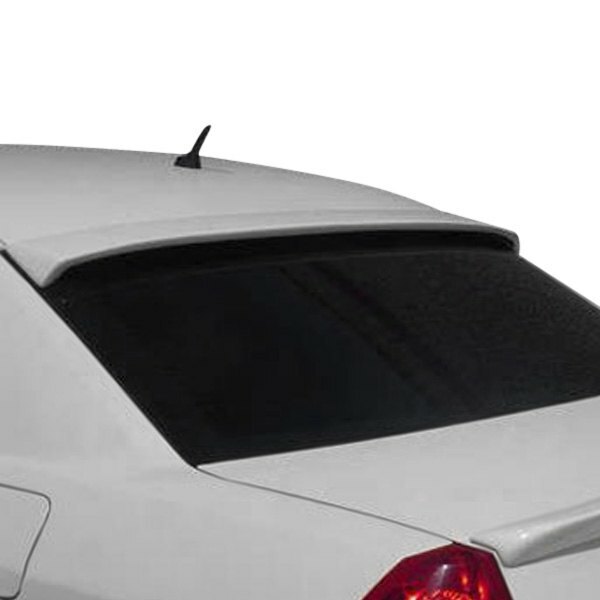 This spoiler will add a touch of speed while perfectly melding with your car’s fine lines. It comes with everything required for easy installation.